If you’re going to a body shop, it means one of two things—you either caused an accident or were the victim of one, which means that you’re likely 1.) Upset and angry or 2.) Frustrated or embarrassed. But, don’t fret—accidents happen every day and no one is perfect. That’s why we have body shops and insurance, because things happen, as we all know. 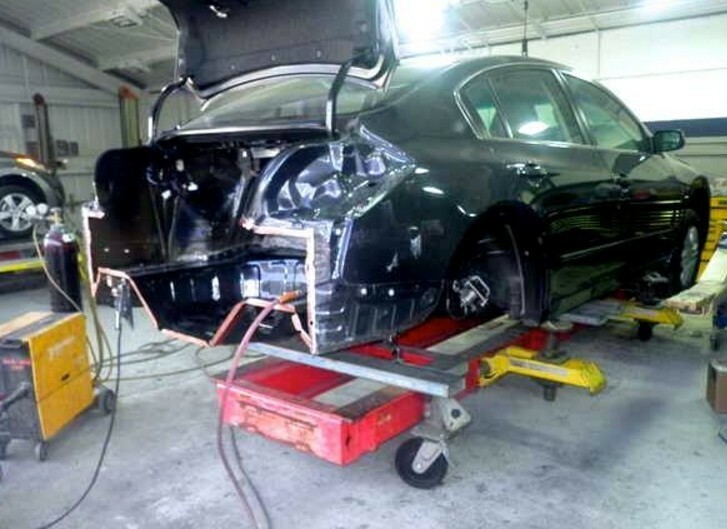 What kind of warranty comes with their auto body repair work? 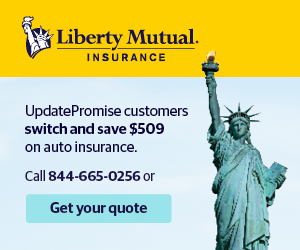 If they offer a warranty, ask how long it lasts and what it will cover. Do you have rental cars available or do you provide loaner vehicles? Living your life without a car is obviously a major inconvenience, so you’ll need to make sure that you have a rental, loaner or courtesy car while your vehicle is in the shop. 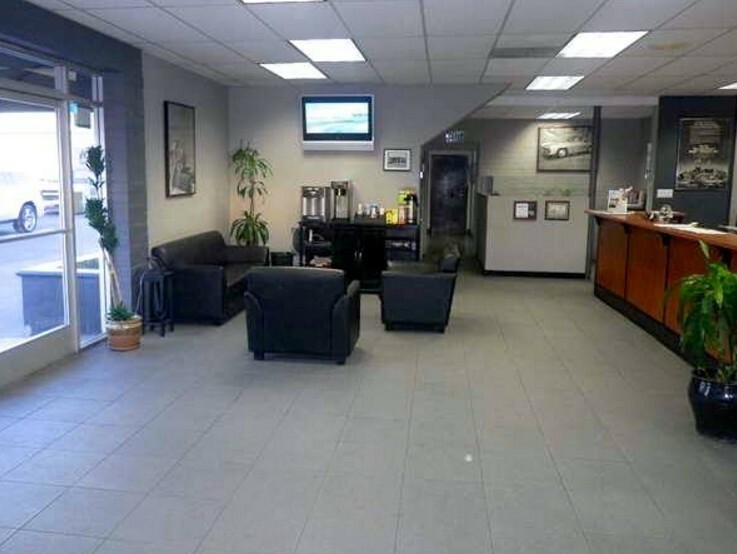 Some auto body repair shops have a car rental facility located in or near their shop. 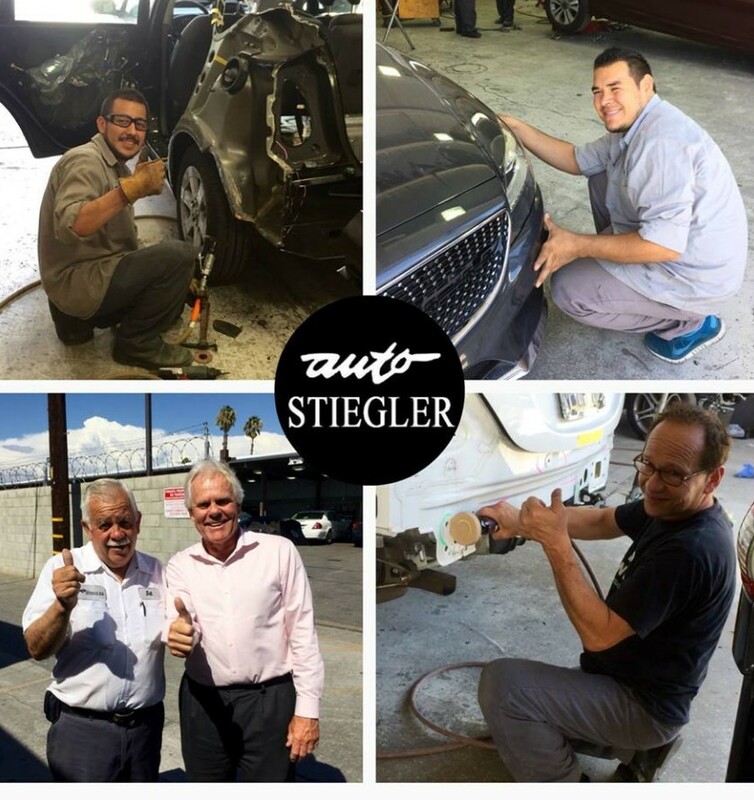 Other auto body repair shops may offer loaner or courtesy cars that can be used while they are repairing your car, so always ask. How long will the repair take? 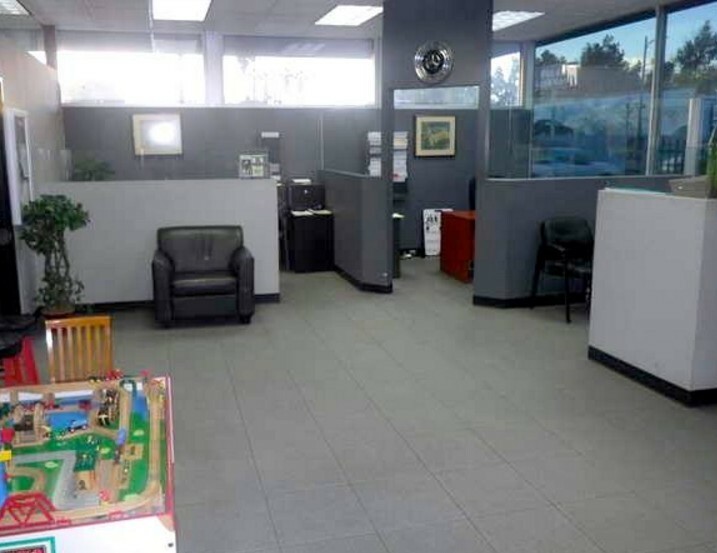 There are many different circumstances that will affect how long an auto body repair will take, including the extent of damage to your car, how busy the auto body repair is and other factors such as holidays on which the shop will likely be closed. Will the paint match the rest of my car? In most cases, cars have a paint code on a plate located either in a door jamb, in the trunk or under the hood. This paint code will give the precise color of the manufacturer’s paint. Make sure the auto body repair shop will be using the same exact color of paint and not a similar color. Do you have any certifications and are you certified to work on my car? 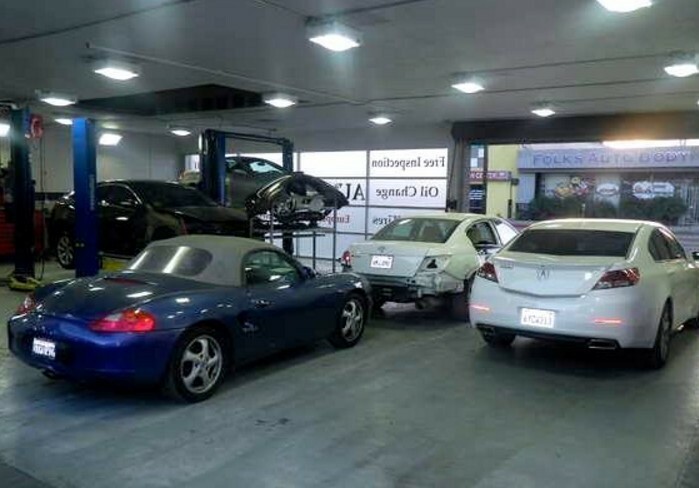 Certifications, such as I-CAR and ASE, are a good sign of a reputable auto body repair shop. 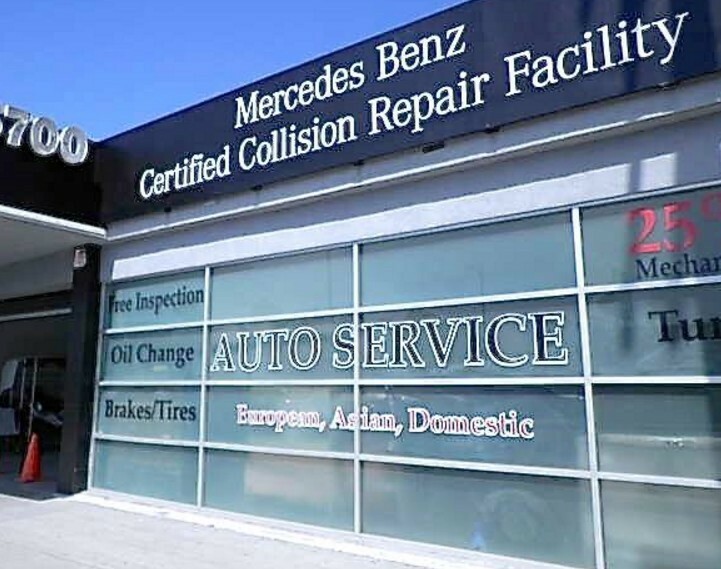 A certification usually means that the auto body repair shop has the skills and experience required to perform complete, safe and quality repairs. 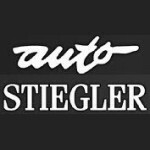 At Auto Stiegler Service And Repair , we always anticipate and welcome questions, so always feel free to ask us anything before, during or after the repair.